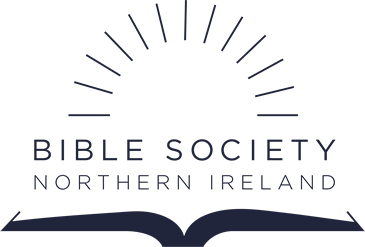 We are often amazed by God’s faithfulness and provision for Bible Society ministry. His provision usually comes in the form of support from many people who are passionate about His Word and Kingdom. So we are thankful for each heart that has stirred in response to God’s prompt to meet a need. It is important that you have a transparent report on how this provision is being used. 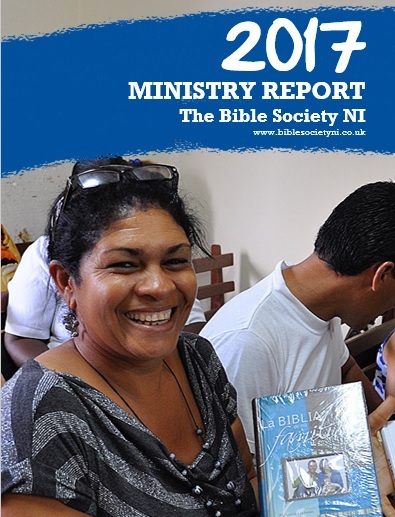 Read the Bible Society NI Ministry Report from 2017. It has been wonderful to continue in partnership with many individuals, groups, churches and organisations here, as well as partnering with other Bible Societies in ministry all over the world. A full Trustees Report and Annual Accounts is also available here.